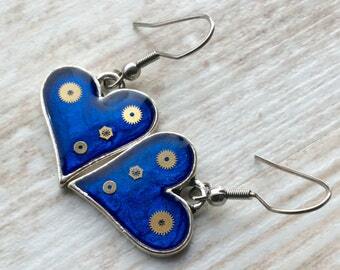 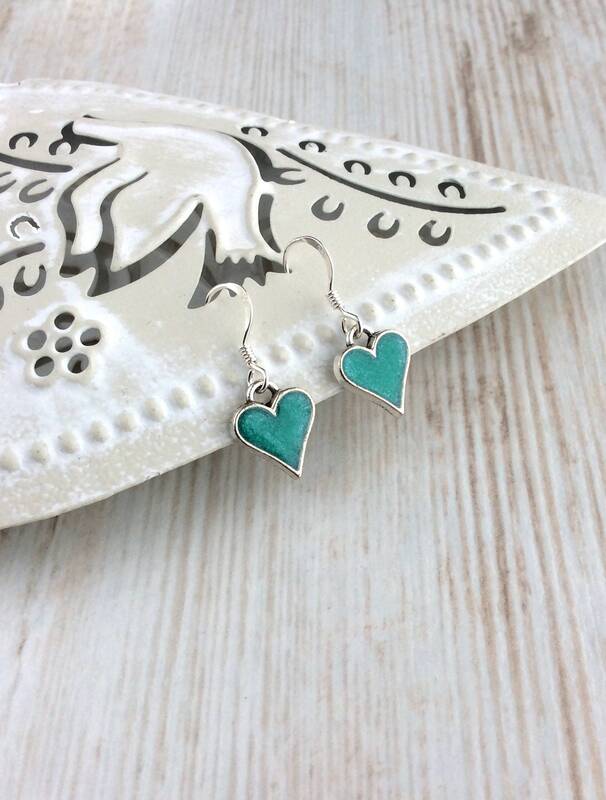 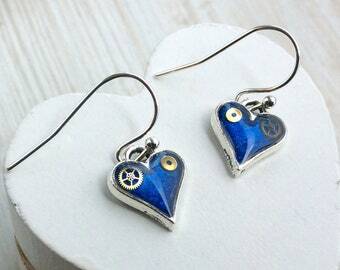 These small silver tone heart frame earrings are hand-filled with a beautiful shimmery teal blue coloured resin to give a cute 3D heart effect. 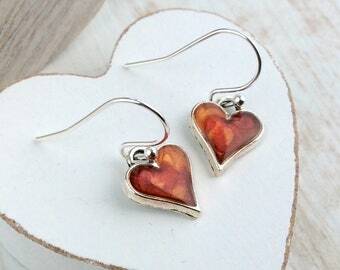 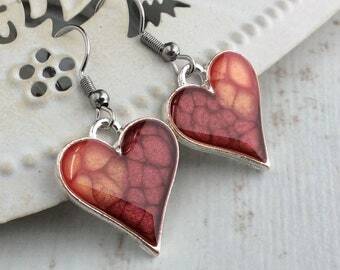 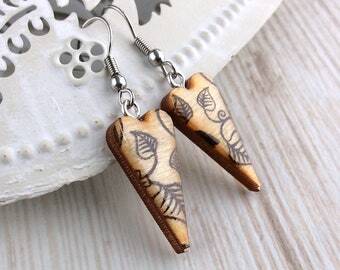 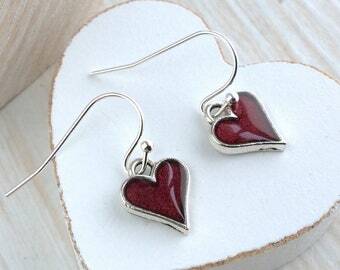 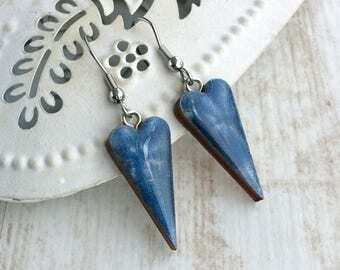 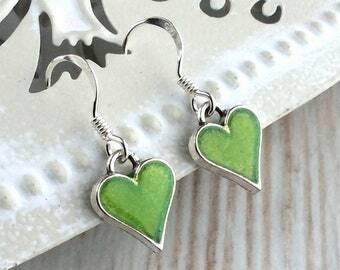 A very cute gift for Valentines day or to find underneath the christmas tree. 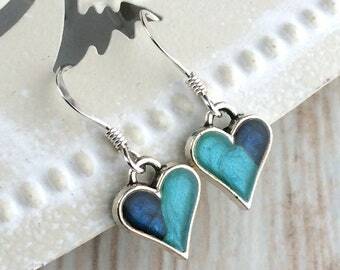 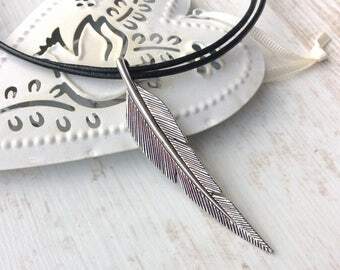 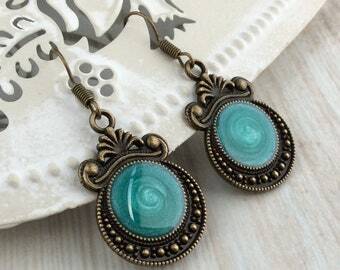 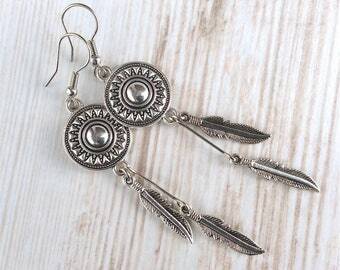 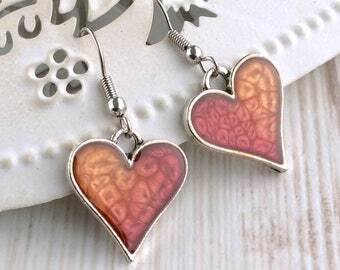 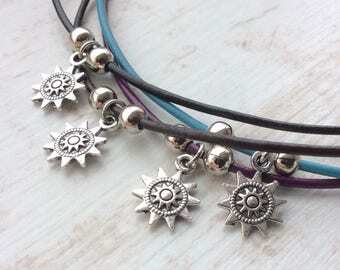 Hung on a choice of silver plated or 925 sterling silver ear wires (pictured).